It will be a good solid six months before the fourth season of The 100 will debut on our small screens, and the wait will be challenging. We will survive, right? RIIIGGGHHHT? I have some expectations, and spoilers of what may come down in the next chapter. Luna, (Nadia Hilker) the pacifist Grounder of Flounkru, will indeed return. It has not been specified what episodes she will appear in. As we have had in season three, there will another time jump. In just two short months, just how will everyone survive another nuclear devastation? The Flame will have very significant importance, more then ever. It just might hold the essence to solve the big problem. The 100 has always been very dark, bleak, and no collective breaths of relief. However, season four, despite the end of the world scenario, will reflect more on hope, and finding one another. In the Comic Con 2016 edition of TV Guide magazine, executive producer, Jason Rothenberg shared of what you can expect. Flashbacks are a possibility, and to see where everyone began their own personal history on the ARK would be a nice touch. I think it would go more into the deeper depths of each character. Octavia (Marie Avgeropoulos) was not meant to kill Pike, but seeing Octavia transitioned from being in the floor, to warrior, and now a stone cold murderess, plus seeing Marie doing these incredible performances for every life stage, it would be a good ending for Pike. Yet, many fans are now concerned about Bellamy’s own life. There has been rumors circulating online that Octavia would murder her own flesh and blood, because she is still angry over the death of Lincoln. Let’s get one thing straight: Even if you do kill out of vengeance, and not for self-defense, it is still murder. Also, I don’t think it is plausible that it will go into this direction. Justice will be handed more appropriately, and to see who will be justified will be key in the fourth season. Lexa coming to the rescue in the finale to save Clarke, and to help defeat ALIE, will hopefully ease the pain of her (Lexa’s) loss. Yet, it will be a long time before that bridge can be fully crossed. 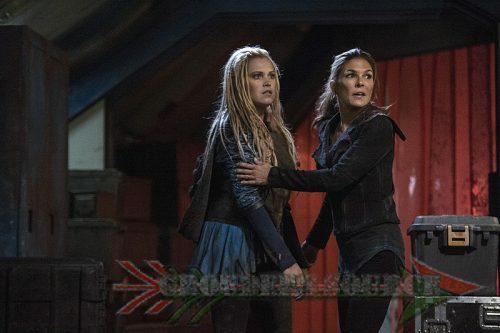 There will be two new characters introduced in the fourth season, and they will be Grounders. First up is Hugo, a physically intimidating twenty-something with the instincts of a natural leader. (That said, he’s pretty torn up over all of the atrocities he committed under ALIE’s control.) Then there’s Kenza, a slightly younger, more “devout” Grounder who put down her sword some time ago in favor of a religious life. So, there they are! A few things that will occur and may occur. What do you hope for in the upcoming season? 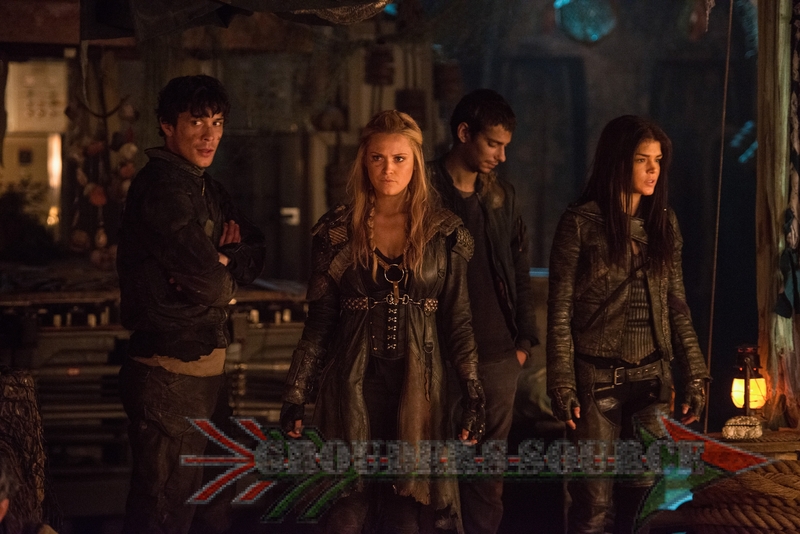 Follow Grounders Source on Twitter at GroundersSource, and like at Facebook @GroundersSource. You may also leave a comment below.